Need an easy way to remember the order of the planets in our Solar System? The technique used most often to remember such a list is a mnemonic device. This uses the first letter of each planet as the first letter of each word in a sentence. Supposedly, experts say, the sillier the sentence, the easier it is to remember. So by using the first letters of the planets, (Mercury, Venus, Earth, Mars, Jupiter, Saturn, Uranus, and Neptune), create a silly but memorable sentence. 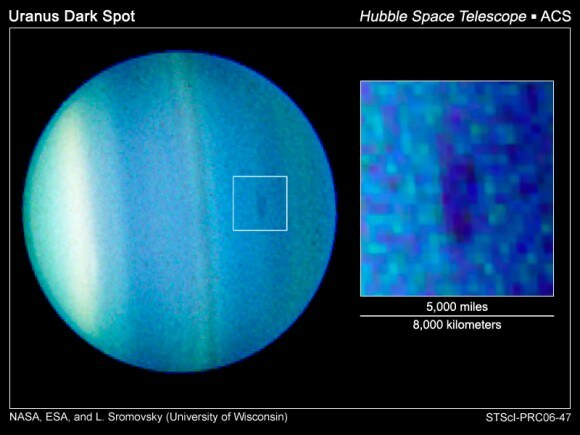 Uranus sideways falls and along with Neptune, they are big gas balls. If sentences, rhymes or songs don’t work for you, perhaps you are more of a visual learner, as some people remember visual cues better than words. Try drawing a picture of the planets in order. You don’t have to be an accomplished artist to do this; you can simply draw different circles for each planet and label each one. Sometimes color-coding can help aid your memory. For example, use red for Mars and blue for Neptune. Whatever you decide, try to pick colors that are radically different to avoid confusing them. Or try using Solar System flash cards or just pictures of the planets printed on a page (here are some great pictures of the planets). This works well because not only are you recalling the names of the planets but also what they look like. Memory experts say the more senses you involve in learning or storing something, the better you will be at recalling it. Maybe you are a hands-on learner. If so, try building a three-dimensional model of the Solar System. Kids, ask your parents or guardians to help you with this, or parents/guardians, this is a fun project to do with your children. You can buy inexpensive Styrofoam balls at your local craft store to create your model, or use paper lanterns and decorate them. Here are several ideas from Pinterest on building a 3-D Solar System Model. If you are looking for a group project to help a class of children learn the planets, have a contest to see who comes up with the silliest sentence to remember the planets. Additionally, you can have eight children act as the planets while the rest of the class tries to line them up in order. 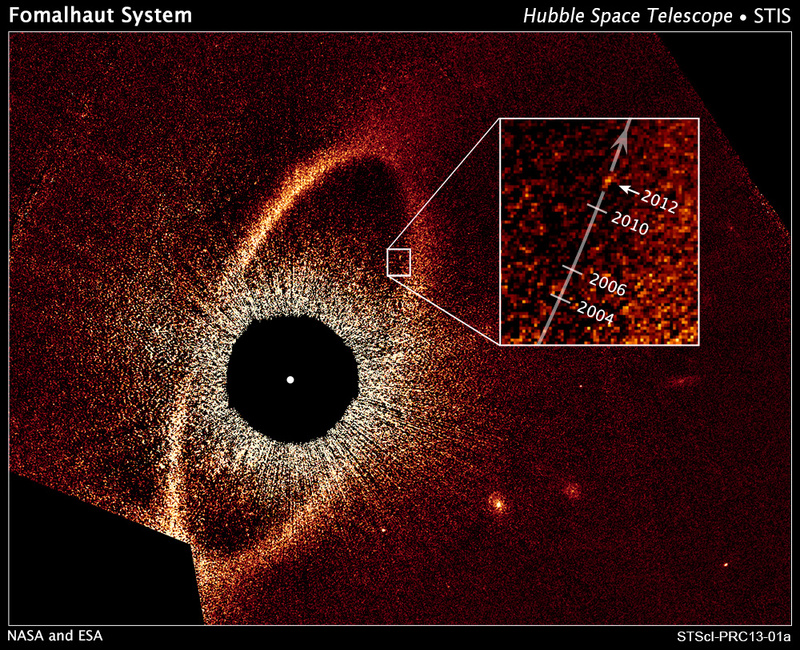 You can find more ideas on NASA’s resources for Educators. You can use these tricks as a starting point and find more ways of remembering the planets that work for you. 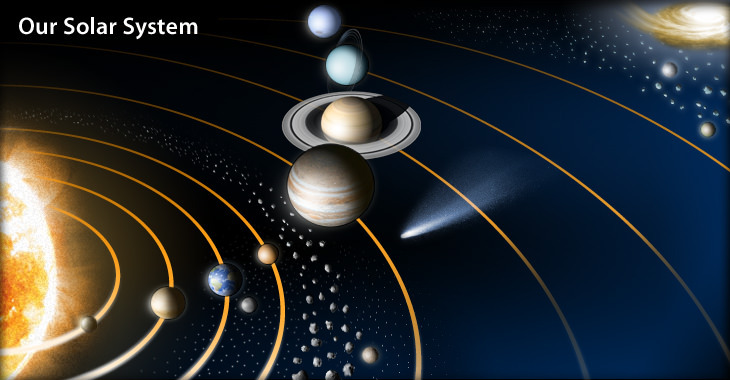 If you are looking for more information on the planets check out Universe Today’s Guide to the Planets section, or our article about the Order of the Planets, or this information from NASA on the planets and a tour of the planets. 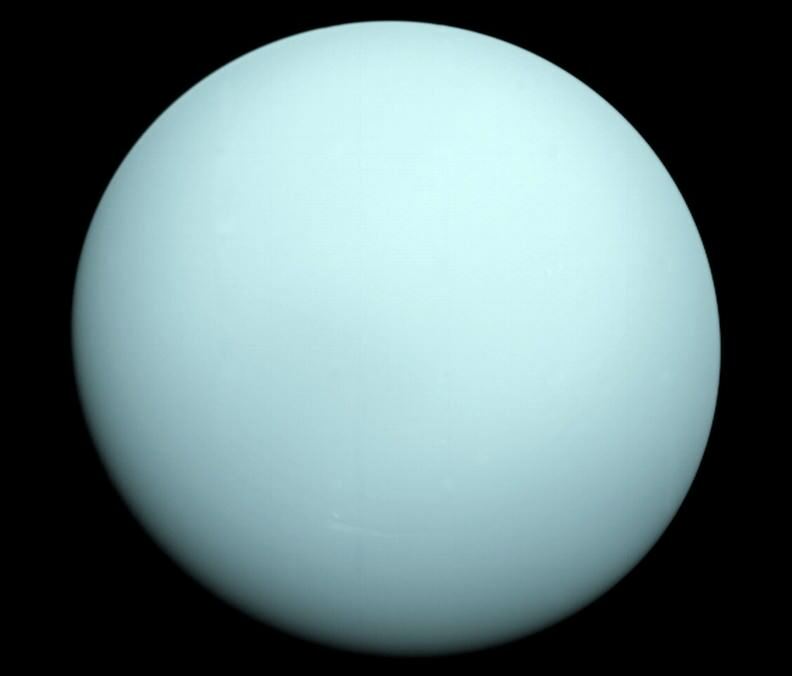 Universe Today has numerous articles on the planets including the planets and list of the planets. Astronomy Cast has an entire series of episodes on the planets. You can get started with Mercury.